Free speech for Liberals is only speech they agree with. 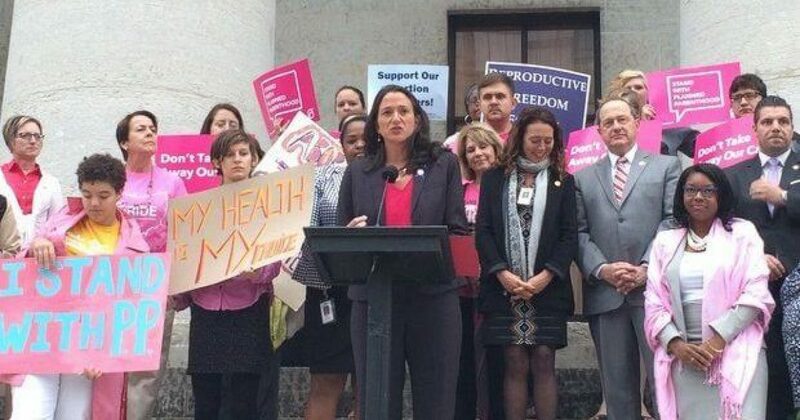 So when an organization called “Killers Among Us” parked their vehicles outside of abortion doctors’ homes in Ohio, Representative Greta Johnson (D-OH) introduced a bill to stop the organization. They organization did nothing more than display pictures of aborted babies on the vehicles. No threats, loudspeakers, or otherwise Occupy Wall Street or #BlackLivesMatter tactics. Just good old First Amendment free speech.